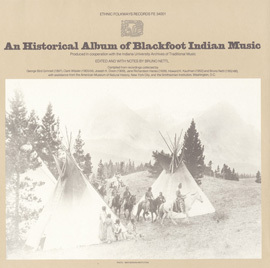 Featuring performances from six tribesOjibway (Chippewa), Menominee, Blackfeet, Hochunk (Winnebago), Kiowa, and Lakota (Sioux)the 13 tracks on American Warriors document more than a century of Native American participation in warfare. 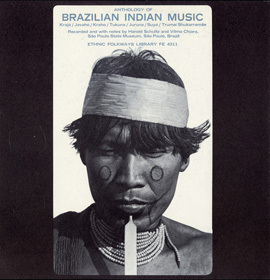 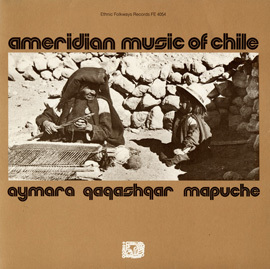 Album producer and Smithsonian ethnomusicologist Thomas Vennum, Jr. calls the collection "...a concept that was long overdue; a recording whose release would draw attention to the often overlooked participation of American Indians in the United States Armed Forces, and at the same time directly honor Indian veterans by helping to create a national memorial for them." 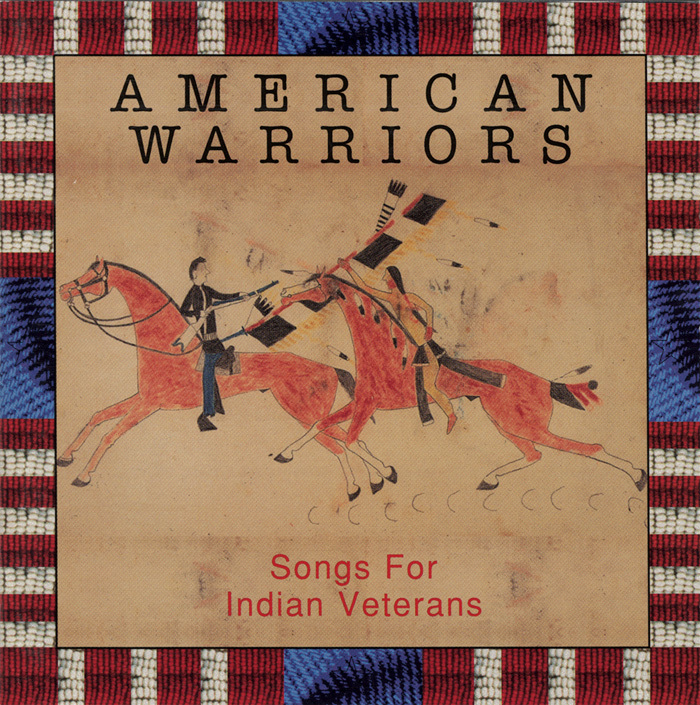 The compilation of American Warriors was inspired by a 1994 Congressional mandate to create a memorial honoring Indian war veterans and was the recipient of the 1998 Native American Record of the Year at the Native American Music Awards (NAMMY’S). 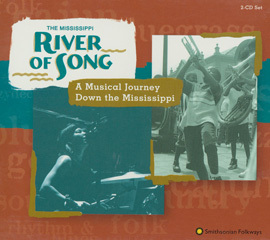 Tracks include descriptive spoken introductions, protective war songs, and the ritual song, drumming, and dance styles of the powwow. 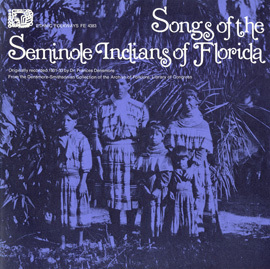 American Warriors: Songs for Indian Veterans was issued in 1997 as part of “THE WORLD” series (now part of the Mickey Hart Collection made available by Smithsonian Folkways).